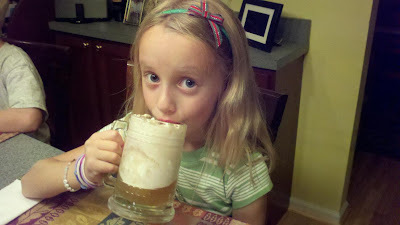 And we finally got around to making butterbeer! Yum! Looks like pure fun! Butterbeer...how was it?